No Reason to Panic, Yet! 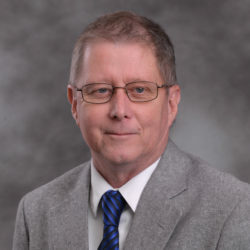 WASHINGTON—The National Association of Realtors Pending Home Sales Index fell for the third straight month in May, but Joseph Kirchner, Ph.D., chief economist for Realtor.com, says Realtors don’t need to press the panic button, at least not yet. 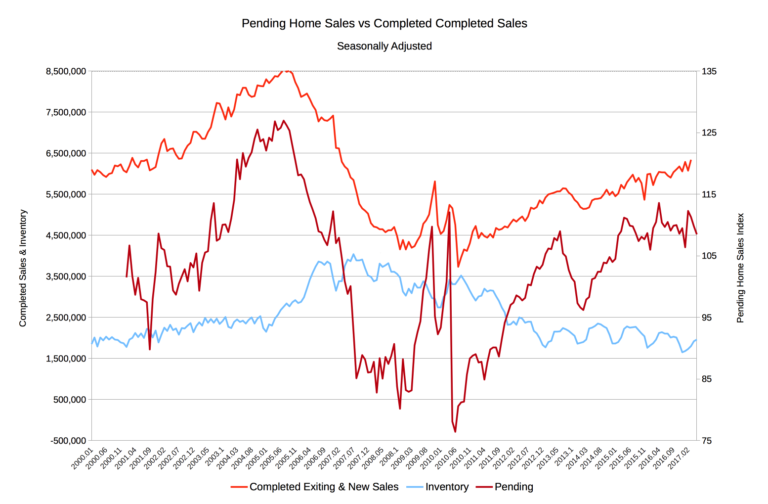 The Pending Home Sales Index, a forward-looking indicator based on contract signings, decreased 0.8% to 108.5 in May from a downwardly revised 109.4 in April. The index is now 1.7% below a year ago, which marks the second straight annual decline and the most recent since November and December of last year. The one caveat to the Pending Sales Index report, at least for the Northeast, is that although pending home sales were down in May, they were more than 3% higher than the pending transactions registered in May 2016 in the Northeast. In its report released on June 28th, NAR blamed ongoing supply shortages that are propping up home prices in many metro areas for the continued decline in pending sales. 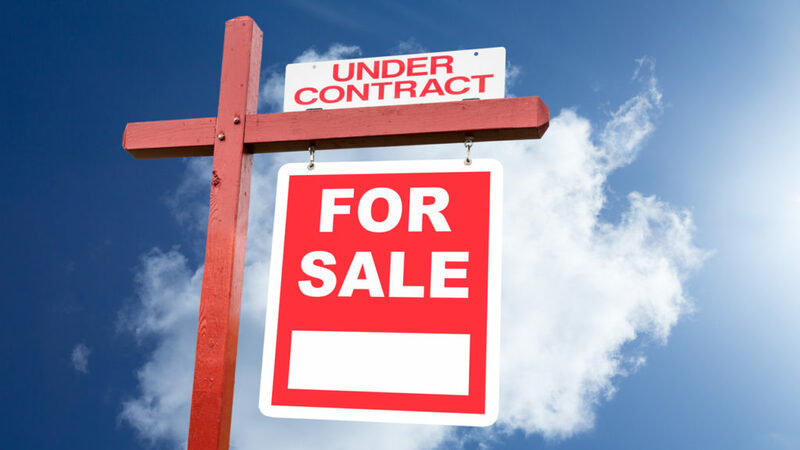 NAR reported that none of the major regions enjoyed an increase in contract activity in May. He continued that home sales can continue to grow in the face of declining pending sales numbers if the time between signing a contract and officially sale closing shortens. The persistent housing shortages seen in several markets are most severe, according to Yun, in the lower price ranges. That’s very apparent when looking at the percentage change in closings in May compared to a year ago. Sales of homes under $100,000 last month were down 7.2% from last year and up only 2.0% for those between $100,000 and $250,000. In higher price brackets, sales expanded incrementally all the way up to massive increases of 26.0% for homes priced between $750,000 and $1 million and even more for those $1 million and up (29.1%). Existing-home sales are forecast to be around 5.63 million this year, an increase of 3.2% from 2016 (5.45 million). The national median existing-home price this year is expected to increase around 5%. In 2016, existing sales increased 3.8% and prices rose 5.1%. “A much higher share of homeowners compared to a year ago think now is a good time to sell, but until they do, sales will likely stay flat and low inventory will keep price growth moving swiftly,” said Yun. The PHSI in the Northeast decreased 0.8% to 96.4 in May, but remains 3.1% above a year ago. In the Midwest the index was 104.5 in May (unchanged from April), and is 2.8% lower than May 2016. Pending home sales in the South declined 1.2% to an index of 123.4 in May and are now 1.4% below last May. The index in the West fell 1.3% in May to 98.6, and is now 4.5% below a year ago.